Your yard is often a place where a lot of space can go unused and it can quickly begin to look disorganized and untidy, due to a number of different factors. How can you prevent all of this though, and get the best use of your yard? 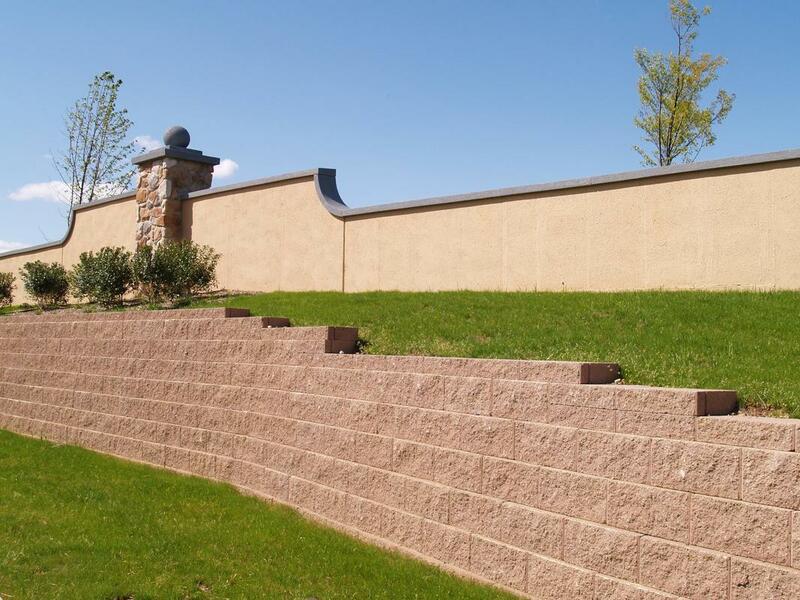 Concrete retaining walls can be a landscaping tool that you can use in a range of creative ways to get better use out of the space that you do have and improve the appeal of your yard in the process. We are professional concrete contractors in Bend OR and can install them for you, as you can see for yourself. Installing retaining walls around your home can be a great way to get more use out of the space that you have in your yard. This is because the main purpose of a retaining wall is to correct the natural slope of the ground around your yard, meaning you can use it for gardening and other things. They can be necessary to building something like a concrete patio in your yard too. This means you can do more with the additional space they can provide. 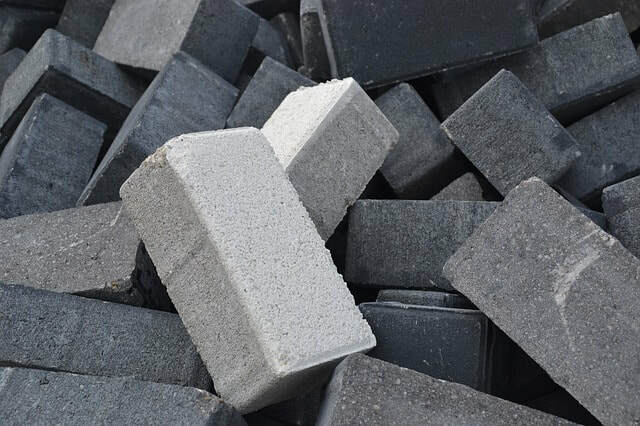 Concrete is the best material for such a job for a wide range of reasons, which you’ll quickly discover for yourself when we install a concrete retaining wall for you. It’s important for the appeal of your home that your yard is maintained. Retaining walls can help provide your yard with a truly maintained look, as they can keep your garden, or the terrain around your yard and home, looking nice, neat and organized. This can do wonders for the look and feel of your home, as well as help you to get more use and value out of the limited amount of space that you have. The retaining walls that we have installed are both practical and beautiful. Like with other concrete surfaces, getting a concrete retaining wall installed is relatively easy and straightforward, and a far better and less labour-intensive option to the range of alternatives. This means you can enjoy this great addition to your yard sooner and that our team can be out of your home quicker. Less time also results in less money wasted and far less hassle around your home. This is all advantageous for you. Isn’t it great when things are easy and straightforward? We try to make all our services easy and straightforward for your convenience. 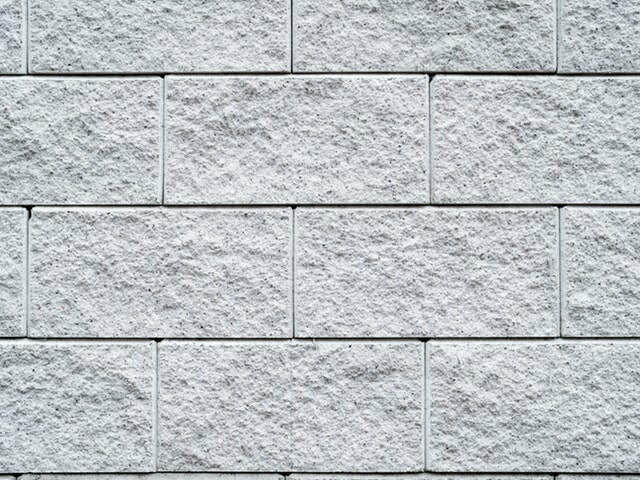 Although having a practical function too, retaining walls can also be a great way to give your yard some visual appeal. They can be a really great way to provide your yard with some decorative flair. 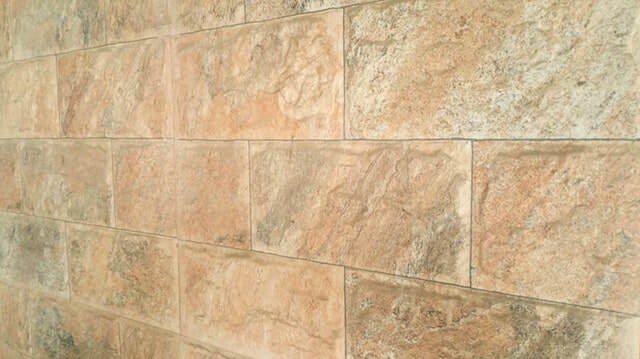 This is because they come in range of different varieties, meaning you can choose the variety that best compliments the look and feel you have, or want to have, around your home. They can be a great landscaping tool you can use creatively, it’s really up to your imagination, because a concrete retaining wall can be built to fit a range of situations and positions in your yard.